This song is a smooth song, it has an old school 90s R&B sound to it. 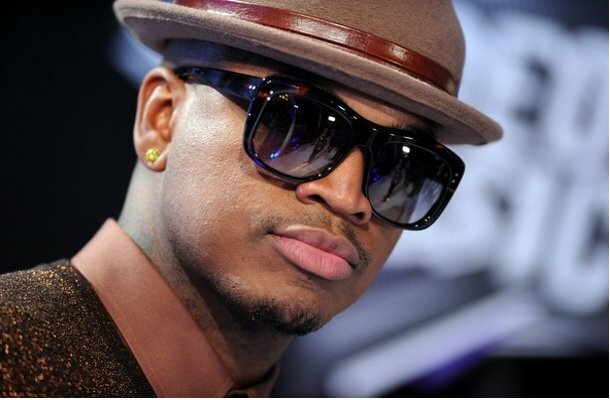 Featuring Diddy and Fabolous, Ne-Yo has taken on a new sound to the R&B side of his debut album R.E.D. both Diddy and Fabolous deliver new bars on this chilled jam. Ne-Yo's album R.E.D. drops on the 6th November of this year.